25 Ton. Horizontal or Vertical. Solid steel foot. Square steel foot plate. 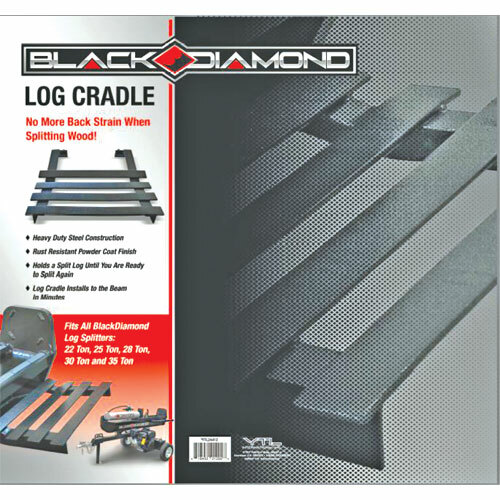 Square log cradle. Drop down tongue. Convenient control with value location internal & external filter system. 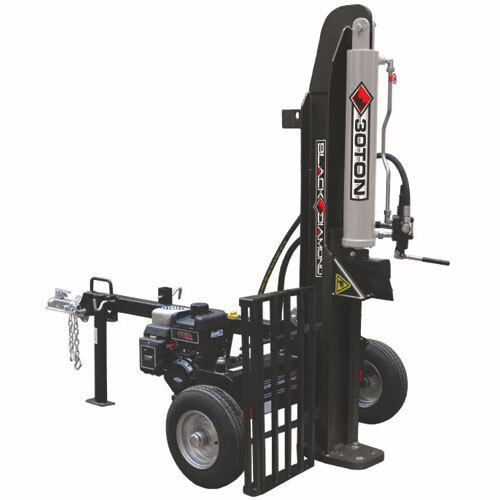 Black Diamond 35 Ton vertical and horizontal hydraulic log splitter with a 429cc engine. 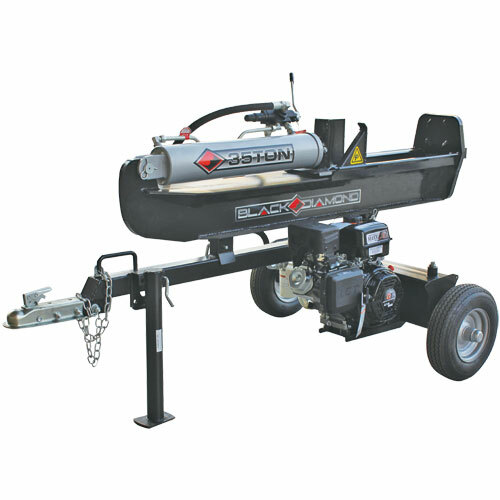 277cc engine with a 30 ton maximum force. 14 second cycle time, with a 26" maximum splitting length. Heavy duty steel construction. Rust resistant powder coated finish. Holds a split log intil you are ready to split again. Instals in minutes. 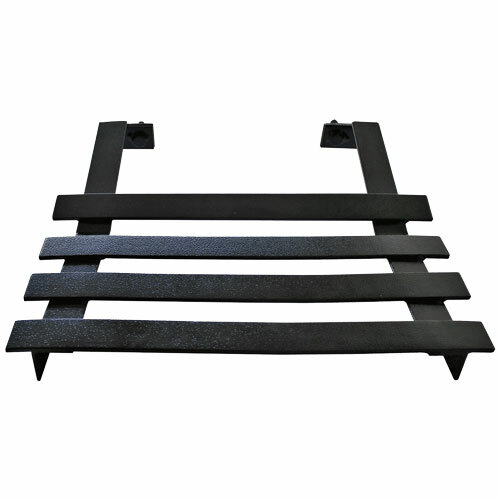 Heavy duty steel construction and rust resistant powder coat finish. 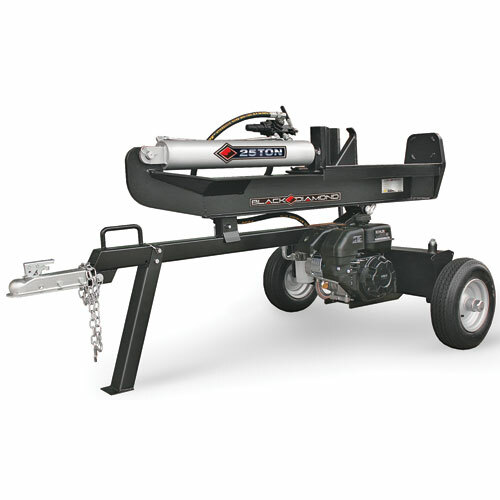 Log cradle holds a split log until you are ready to split again and installs to the beam in minutes.